All Port Republic homes currently listed for sale in Port Republic as of 04/25/2019 are shown below. You can change the search criteria at any time by pressing the 'Change Search' button below. 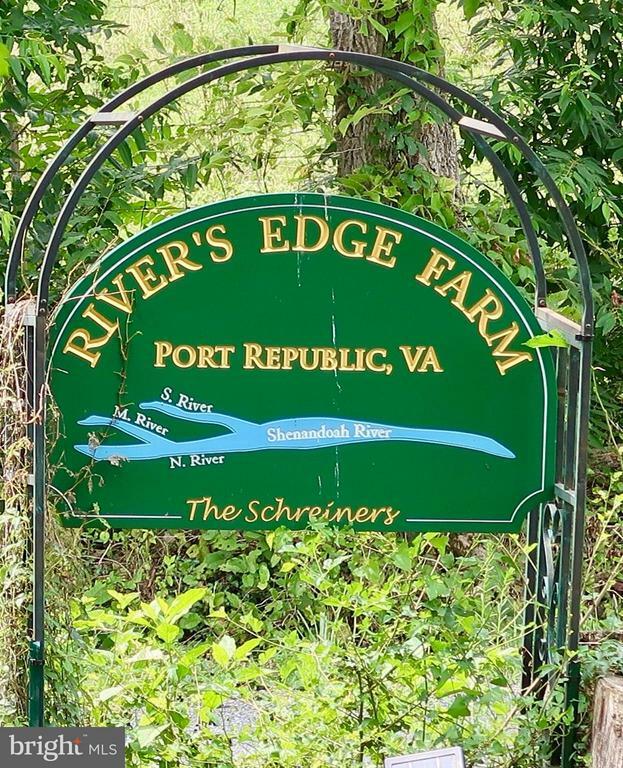 "19 ACRE FARM ON SHENANDOAH RIVER. 2 PLOTS, 15 & 4 ACRES. 10 MILES FROM HARRISONBURG IN QUIET, SAFE, & HISTORIC COMMUNITY. IDEAL FOR YR AROUND REC, SMALL-SCALE FARMING & RAISING LIVESTOCK. FARMHOUSE .25 MI AWAY & 40 FT ABOVE RIVER. IN EXCELLENT COND WITH NEW HW FLOORS, CENT AC, CHERRY CAB, WINDOWS, MBR ON ML, & OIL HEAT. RIVER DEPTH 8-26 FT & IS GREAT FOR FISHING, TUBING, CANOEING & CAMPING."